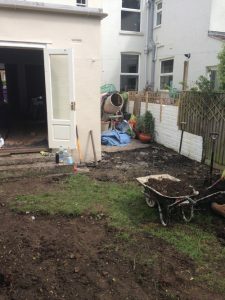 We work very closely with our clients to ensure that the finished landscaping project is both suitable for their needs and in line with their tastes. 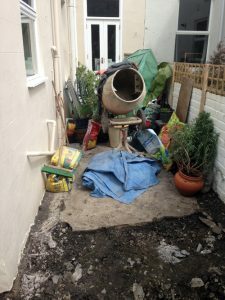 After a few design consultations this courtyard garden was designed and built. 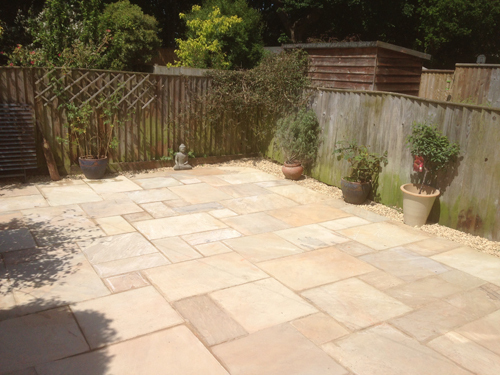 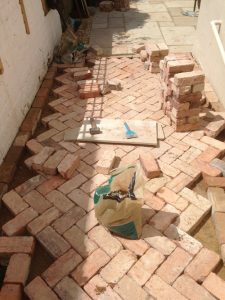 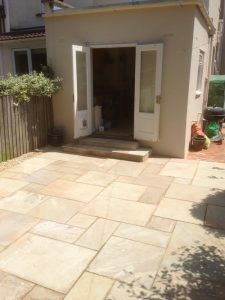 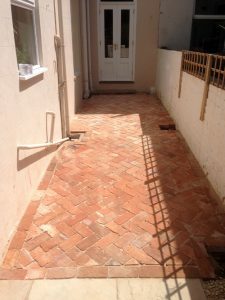 Reclaimed bricks create a rustic storage area at the side of the property and the sandstone paving, contrasting the pinkish shades of the bricks creates an area for potted planting and a bbq sun trap.